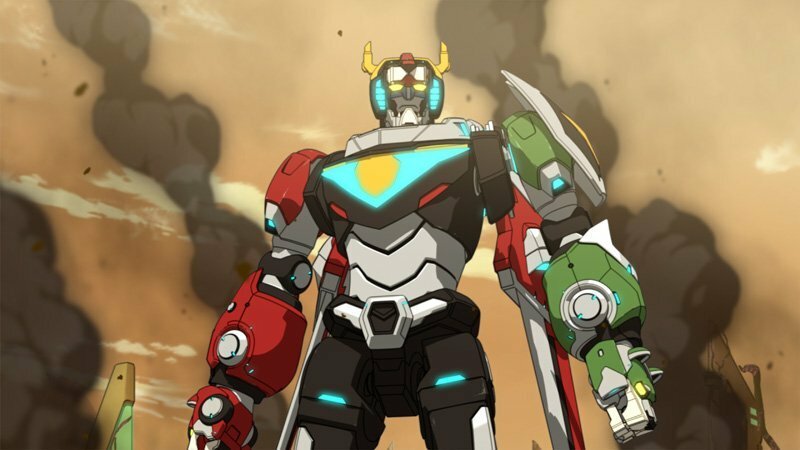 The season five trailer for Netflix‘s animated series, Voltron Legendary Defender, has been released. 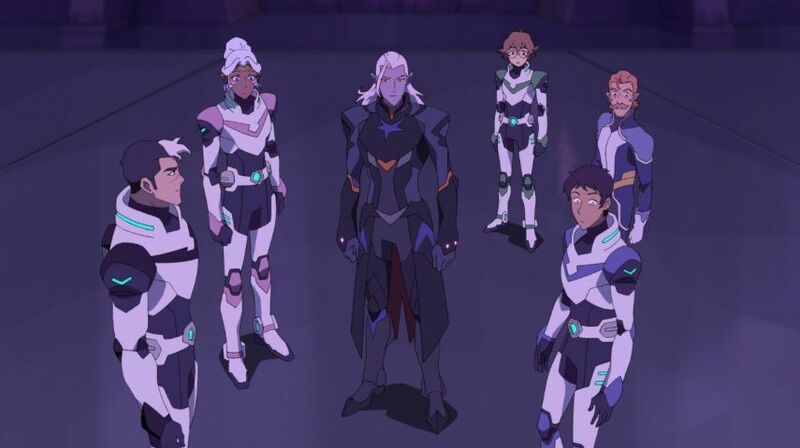 The Voltron Legendary Defender Season 5 trailer teases Team Voltron’s tenuous new relationship with their new ally, disgraced Prince Lotor (A.J. Locascio), who has been the team’s enemy for the past few seasons. Shocked by Prince Lotor coming to their rescue in the fight against the evil witch Haggar at the end of season four, the Paladins struggle with whether or not they can really trust him. Though suspicious, Team Voltron is able to liberate more rebels with the aid of Lotor’s intel. Just as things start to look hopeful, Zarkon strikes, resulting in a shocking chain of events. DreamWorks Voltron Legendary Defender‘s first four seasons are currently available to stream on Netflix. Season five is set to launch on Friday, March 2. Check out the trailer below!